Arabic is a very complicated language. It’s beautiful to learn and speak it. With its twisted pronunciation and harmony in syllables, this language can be said to be one of the favorites among the multi-linguists. Also, Arabic is the language in which the Holy book of Quran was first worded. As it’s the central religious text of Islam and considered as the words of Allah to Prophet Muhammad, every Muslim refers to the Quran and recites it every day at prayers. Every Muslim should learn the Quran and understand its meanings and describe them accordingly. For this reason, they should learn to speak Arabic quickly. Muslims read the Quran all over the world. Initially, it has been written in Arabic. There are people around the world who do not understand or speak Arabic. Hence they don’t understand the actual meaning of the Quran. Pronunciation and recitation of the verses of the Quran are very important. Also, learning the real meaning is significant for Muslims. The central theme of the course makes the students learn to speak Arabic quickly and to enrich the minds of the dedicated Muslims who would, in the future, want to defend their true and peaceful religion from falsifications and lies. Whether it is Arabic or any other language, learning to read, write and speak any language helps a person by allowing them to communicate with the texts. It also increases their cultural knowledge and grows spiritually. 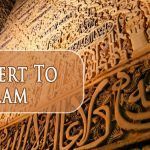 The course helps the learners to learn to speak Arabic quickly and includes many such topics, which are essential for reading and recitation of the Quran and other ancient literary texts. It explains how beautiful can the verses of the Holy Book be reciting so that they can follow its principles in daily lives. Besides this, by learning to speak Arabic one can under the ‘Suras’ or the words of Allah. The teachers who provide this course are highly qualified and are experts in speaking the language. Many teachers teach the language as a private tutor. Many mosques also offer Quran lessons, but online learn to talk to Arabic quickly course is best of all. Teachers are graduates from renowned universities and experts in speaking, writing and reading the Arabic language. Learn Arabic language online sharpens the human brain and open new opportunities for them in the future. 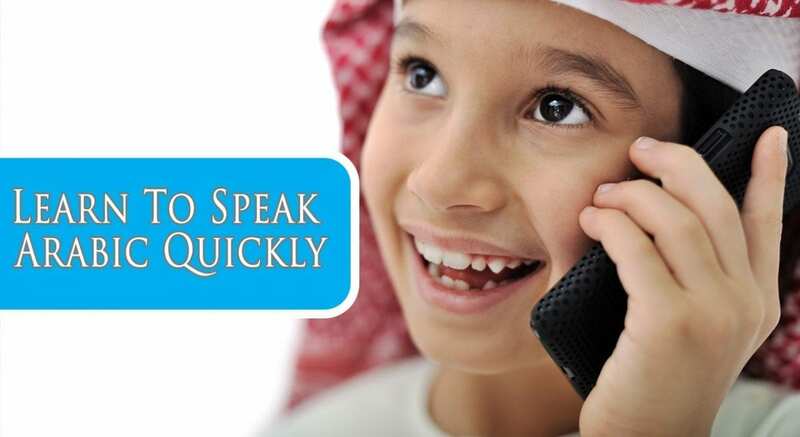 We aim to make students learn to speak Arabic quickly and effectively use them in life. If they can talk about the language correctly, they will not have any difficulties while reciting the Quran. Also, knowing the language will make them understand their holy Text in a better way. So if anyone wants to learn Arabic, they can take our course. The learning techniques are made interactive and exciting so that learners don’t find it difficult or monotonous to understand the comparably tricky language. Moreover, it makes them have their interpretations of the language. There are no restrictions on who want to learn to speak Arabic. All Muslims should learn to talk to have a better understanding of the fundamental basics of their religion. 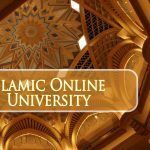 Anyone who wishes to have command over the Arabic language should take this course.